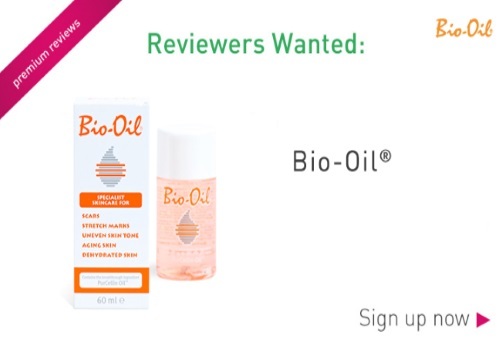 Review Squad is looking for 100 members to try Bio Oil in exchange for some honest reviews! Sign up for your chance to be chosen as a reviewer at the link below. Registration is open for a limited time only. If you are chosen you will be notified by email soon. Click here to sign up for this trial.